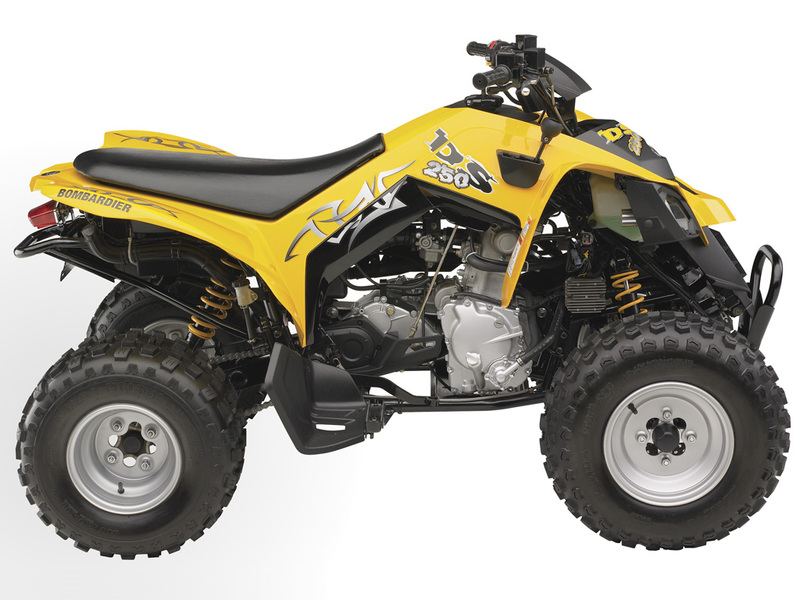 At our place you can buy a gift certificate for an ATV walk in Kharkiv! We have enough number of equipment for organization of the most exciting and cheerful corporate parties in the wild. We script and organize everything! Bored bustle of city life or simply you have a free day, and you have nothing to do? 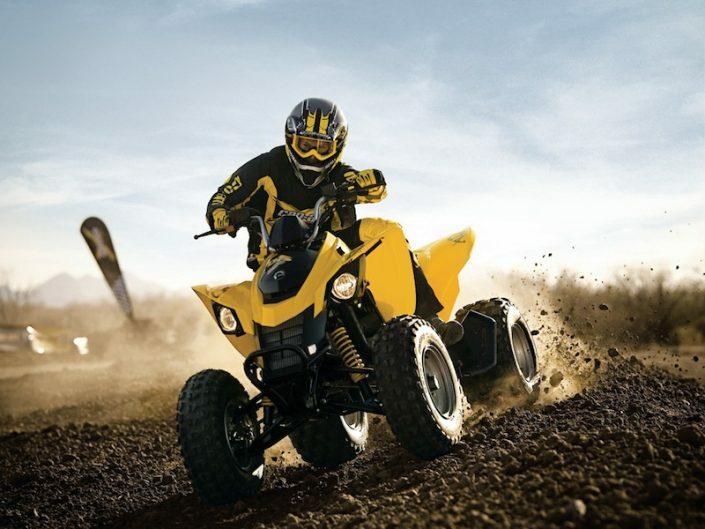 Does your soul need adrenalin, new extreme feelings and vivid impressions? This way you will be interested in opportunity to ride a quadricycle for sure. This is rather popular variety of active rest, what is available for any person. Interestingly the quadricycles are considered one of the most successful inventions in the area of extreme traffic. 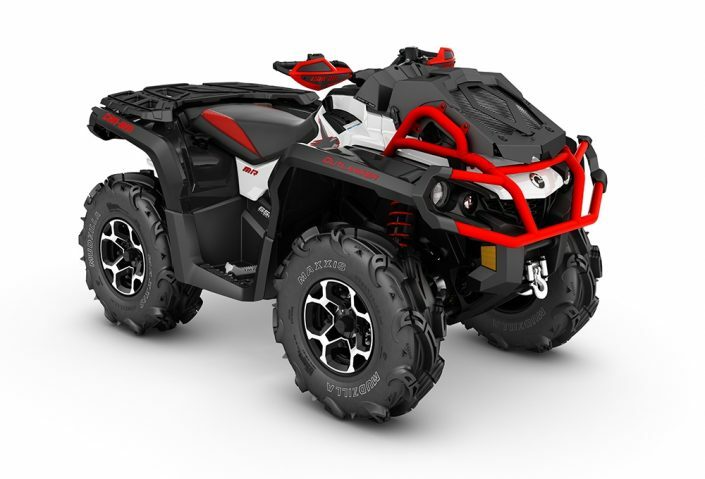 They were able to absorb the best qualities of a bike and off-roader, and this is the reason why this transport conquered quite big popularity. It’s not so long ago such kind of rest was available only abroad, but thank increased interest to mobile and unusual kind of rest, it succeed to extend its boundaries. Now if toy want to ride such a transport you don’t have to leave Kharkiv limits, our city allows quadricycle rental for all interested people. The enormous advantage of quadricycle consists in unnecessary of serious age limits and valid preparations for driving. 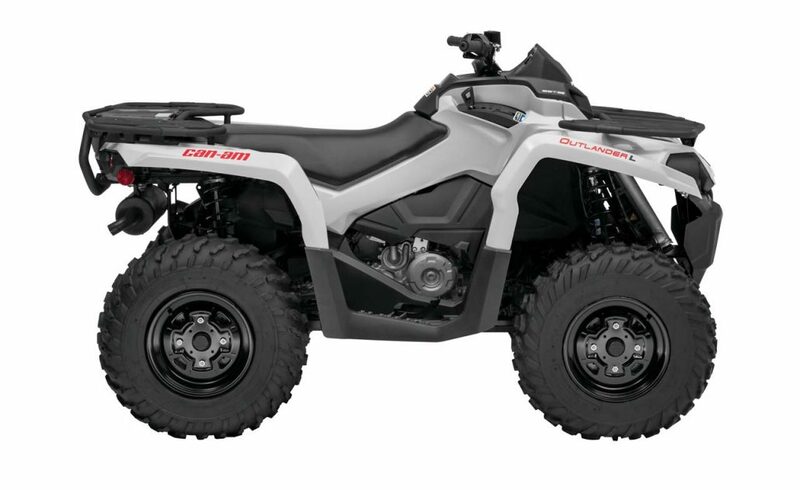 To order Brp quadricycle rental can as men as women over 18 years old. Children over 12 years old can also take a part in interesting leisure, but only accompanied by adults. One more advantage of quadricycles consists in simplicity and convenience of driving. Moreover exploitation easiness is the main differential characteristic of such side-by-side quadricycles. 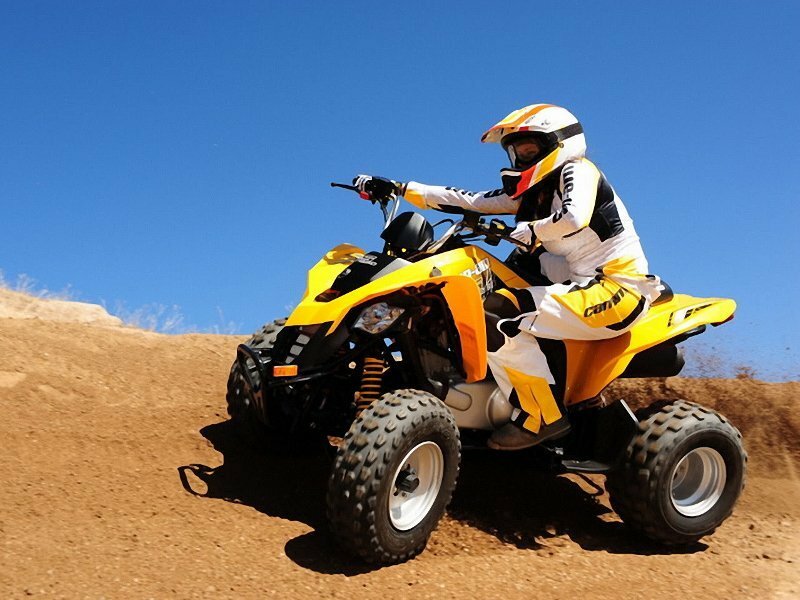 If you don’t have driving experience, the experienced instructor will help you to get the feel of a handle bar and to feel yourself the real off-road master. You don’t need the driver’s license. 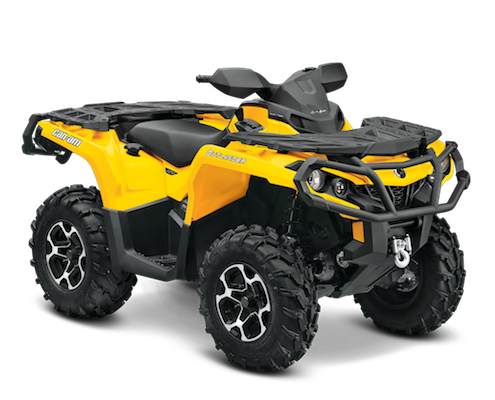 On the whole all quadricycles are almost automate, but if you consider that you are the real professional and you want something more difficult, we guaranteedly can choose a good fit for you. The excursion at the wheel of fast-speed and comfortable quadricycle is an exciting event and a wonderful opportunity to spend unforgettable day with friends or family. Where to order Japan quadricycle rental in Kharkiv? There is an affordable cost of quadricycle rental in our company. All together quadricycle rental in Kharkiv can be met at any place, including Bezludovka quadricycle rental and also Kharkiv Switzerland quadricycle rental. Such rental agencies certainly border in close quarters with urban area, wood and any other natural zone, as such a transport was created for passing difficult ground routes. If you want to ride a quadricycle you must have change clothes and footwear, as you certainly get dirty. As for keys, mobile phones, jewelry and other little things, you can put them into safe bags, desirable into water resistant bags. Besides, during the driving you should certainly use a helmet and other protective equipment. During quadricycle driving you will be waiting for various extreme situations, be way of hairpin turns with drifts and formidable experience, energy boost for many days. There is a common misbelief, that quadricycle ridding is quite expensive service. In fact, it isn’t true. Such leisure activities are affordable for many people, and the cost will be changing depending on the route complexity, preferred model of transport and trip time. For an update on necessary information, connect with us by notified telephone on our website.